Why the Lockheed Martin quiz “What kind of jet fighter are you?” is trite, disturbing and dishonest. When you play ‘Hide-and-Seek,’ which are you better at? Would you rather win a weightlifting competition or a track race? What is your favorite movie? Rambo: First Blood or Rambo 3? Are you willing to kill incocent people and keep your mouth shut about it? Do you enjoy killing people who are hiding or do you prefer to just kill in the plain light of day? Would you prefer to destroy a village and all its inhabits with one big kiss-arse bomb or would you prefer many cluster bombs wiping them out a little bit at a time? Do you prefer using one method of death and destruction or do you like having mutiple options in how you kill innocent civilians? 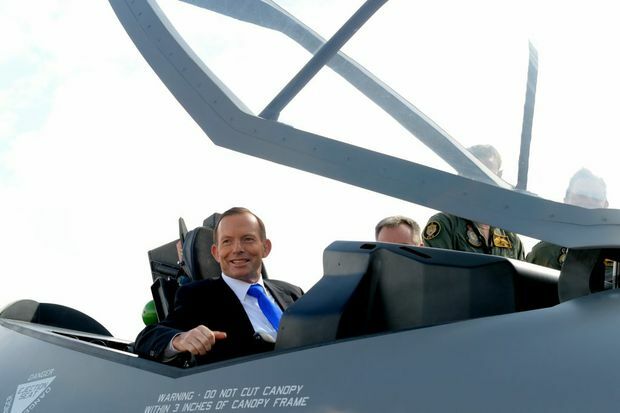 Would you prefer to lie about a jet’s capabilty or just overcharge the goverment for whatever they purchase? Do you prefer selling jets to tyrranical despots or corrupt plutocracies? All in all, a quiz such as this is disturbing and trite. There is no way for you to dilute or water down the fact that this is a company that profits on death and destruction. These types of promotions are a pathetic attempt to make light of the violent and brutal nature of what they do and what they sell. 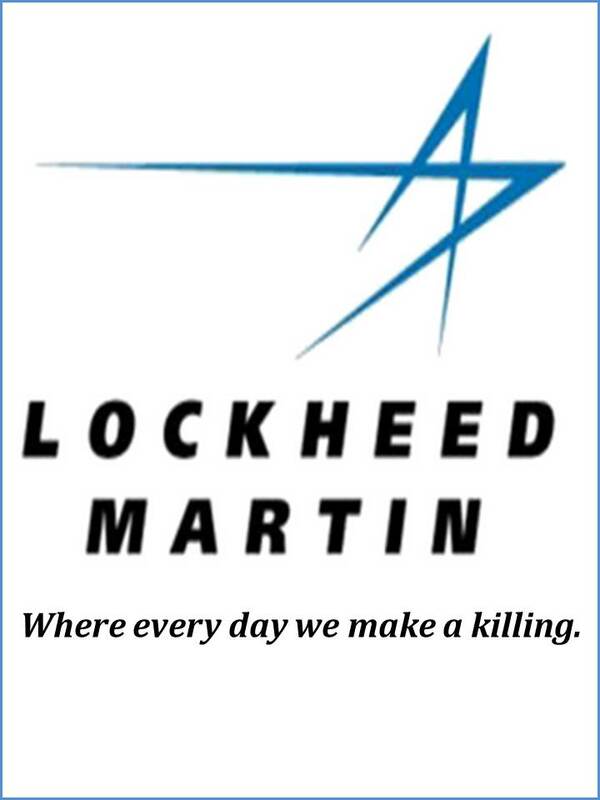 Lockheed Martin should stick to what they do best: selling weapons to clients so they can most effectivly kill people. Lockheed Martin also have control of the British census so know everything about us. Thanks for that Mary , I didnt know that. Where did you get that info from? I see those Lockheed links are dead. Sorry. Please remove.